Because who doesn’t want Morgan Freeman to narrate their life? 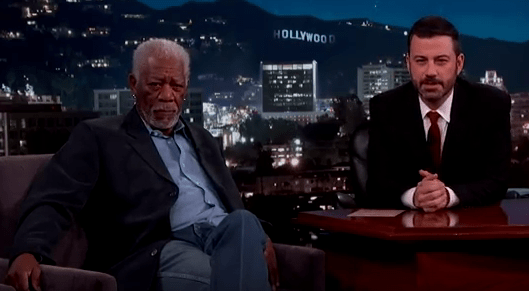 In a hilarious moment captured on Jimmy Kimmel, an unsuspecting passerby had a few moments of his life explained by the epic voice of Morgan Freeman. 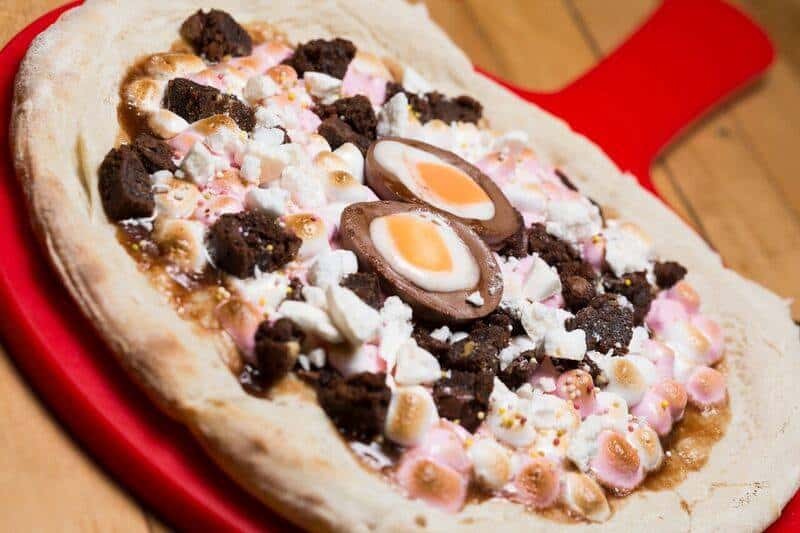 Everyone freaked out about the Cadbury Creme Egg McFlurry being offered at McDonald’s in Australia but how about a Cadbury Creme Egg Pizza? 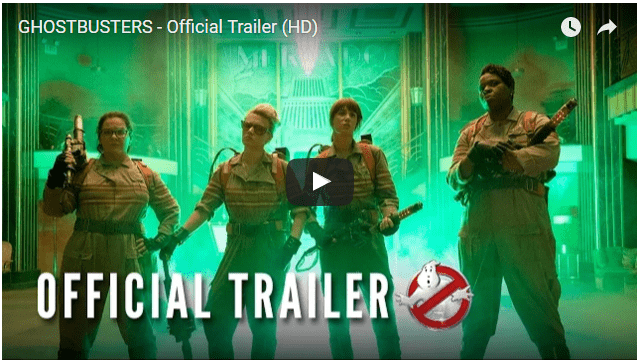 [VIDEO] The New GHOSTBUSTERS Movie Trailer is Here! Ahhhhhh…. 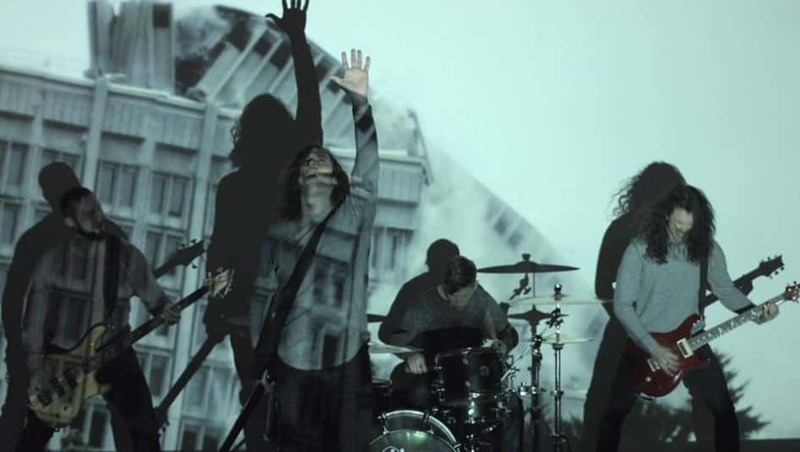 the joys of children and the trouble they always seem to get themselves in. 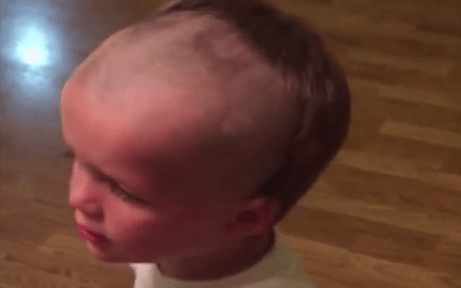 This little boy decided that it would be fun to play with dad’s electric razor. The DC Cannabis Commission was inspired by comedian Bill Maher to protest the federal law that makes marijuana illegal. 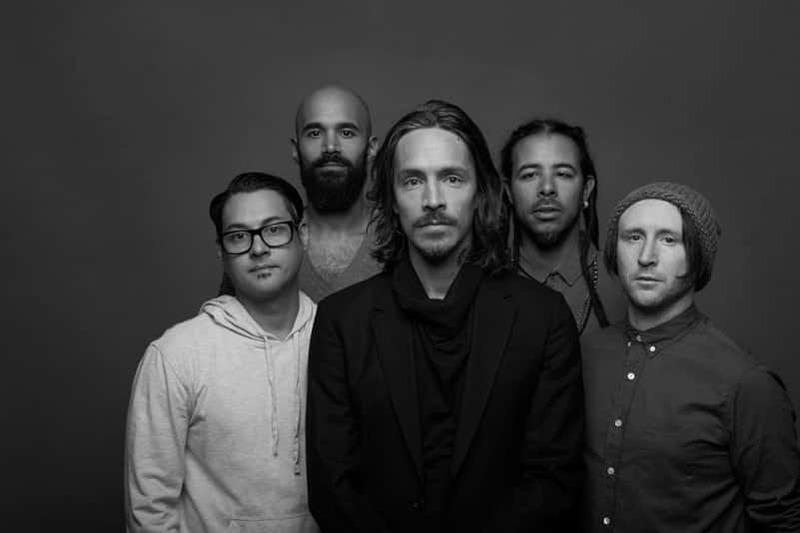 Based on the videos being posted to their Facebook page, touring seems to be a pretty massive possibility. Sister stink bombs brother with epic fart!